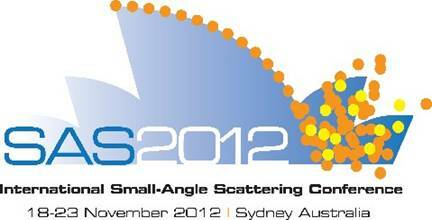 The SAS2012 Committee would like to invite you to submit an abstract to be considered for inclusion in the Poster Programme. This second Call for Poster abstracts has been opened in response to the high volume of requests from those who wish to participate in the SAS2012 programme but missed the original call for abstracts. If you have already submitted an abstract and wish to submit additional abstracts (for posters only), you will have received notification on how to do this by email. If this is not the case, please contact the SAS2012 Secretariat (details below) for assistance. The Call for Poster abstracts closes midnight, 3 October 2012 Australian Eastern Standard Time (AEST). Please visit the Conference website www.sas2012.com<http://www.sas2012.com> for further information on themes and sub-themes and the full abstract submission guidelines.